York, 4 May, 2016. 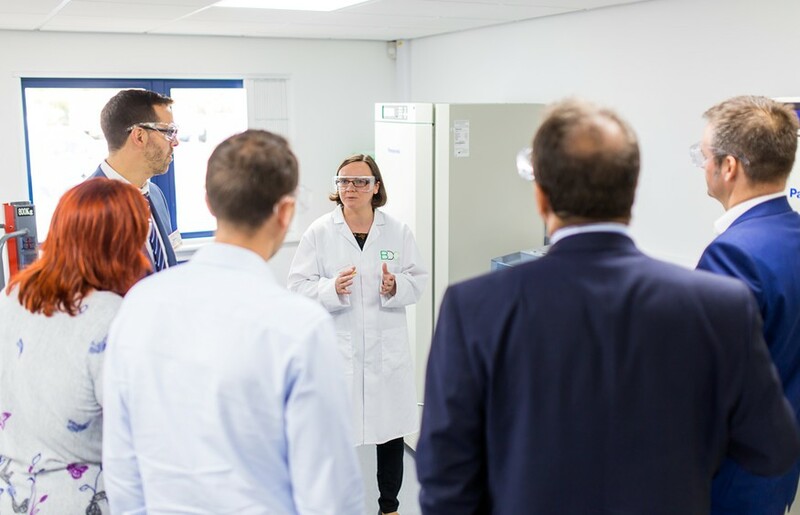 The Biorenewables Development Centre (BDC) has joined Wrap’s Courtauld Commitment, an ambitious ten-year voluntary agreement that brings together organisations across the food system – from producer to consumer – to make food and drink production and consumption more sustainable. The collective ambition of Courtauld 2025 is to cut the amount of resource needed to provide our food & drink, reducing waste and GHG emissions by one-fifth in ten years from 2015. 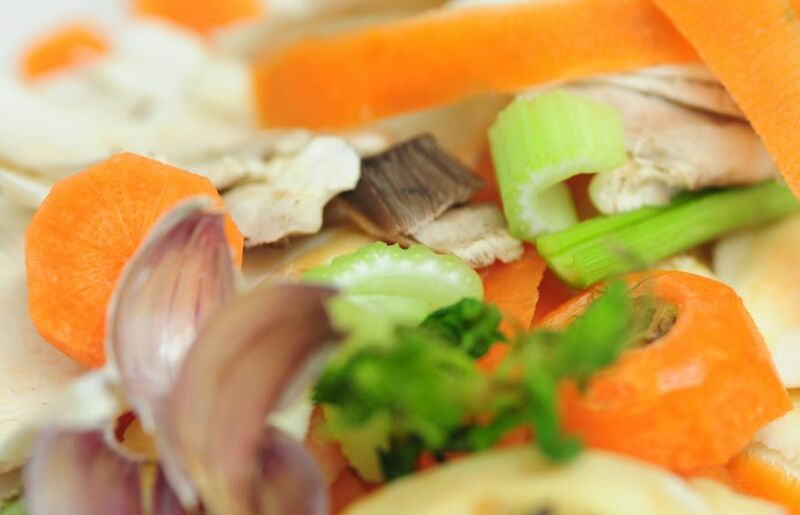 This could put the UK on course to achieve the UN Sustainable Development Goal 12.3 for reducing food waste by 2030, relative to when the Courtauld Commitment started in 2007. The need for a step change in how we produce and consume food and drink is widely recognised. Demand is rising, both in the UK and globally, and the UK food and drink supply chain will be subject to growing volatility as resource scarcity increases and the impacts of climate change take greater effect. 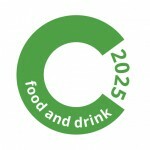 The Courtauld Commitment 2025 is the world–leading voluntary agreement to work along the entire food chain to reduce the environmental impact of our food and drink, from farm to fork and beyond. To date, over 100 signatories have already signed up, representing 93% of the 2016 UK food retail market. re-defining what is possible through re-use and recycling. First established in 2000, WRAP is a registered charity. WRAP works with UK governments and other funders to help deliver their policies on waste prevention and resource efficiency.